A new team member at Clover House! Home / News / A new team member at Clover House! We will be letting you know more between now and June so keep an eye on our Facebook and Twitter pages too! Since having my treatment I have been beaming like a Cheshire cat! Thank you indeed!! For all the treatment,love and care over these past few weeks. I would never have got through it all without all of you! Your practice is just wonderful, the best ever! ...the dental work has been amazing and I can now smile with confidence. It was money well spent. The staff are full of fun and leave me with a big smile after every visit! Dear Mr Sagoo, I write to express appreciation for the treatment and care you have offered. Excellent, tremendous, first class. I am very pleased with the care and attention given and the wonderful results. My many thanks! 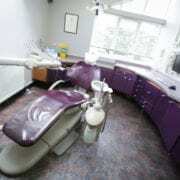 My dentist is Jonathan Pimley and I like and trust him so much that I've remained a patient even though I now live 25 miles away. Just a quick note to see how pleased we were with the dentures made by Jonathan. To say we were amazed by the results would be an understatement. 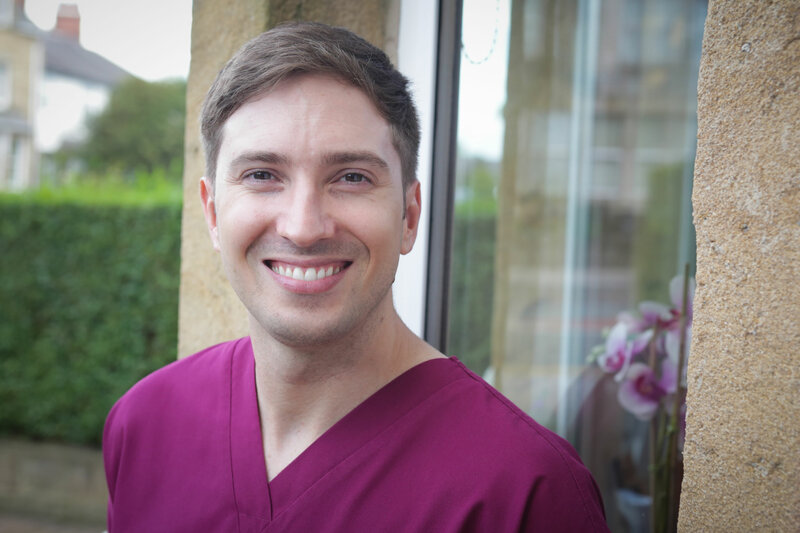 How many people can truthfully say it’s a pleasure going to visit their dentist – I can! 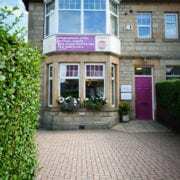 The staff and professionals at Clover House are so friendly and welcoming that the whole experience is positive from start to finish. Service, style, atmosphere, attention to detail – all get full marks from me. I’d travel 1000 miles to stay with Clover House. I'm so glad that I had my silver fillings replaced with tooth coloured ones. I no longer dread looking at my photographs. Everyone has noticed and told me how much better I look! Meet Fariyal our new hygienist!